← I‘m in PR: What’s the Big Idea? Quora recently sent me an email asking about my favorite content curation examples. In years past, answering this would have been a layup (I suppose that’s why I was on their list). Now I was strangely stumped, even disinterested. It’s not that I’m out of touch. These are different times. Content curation had been championed as a way to up the pace of content marketing by riding OPC (other people’s content), and to boost thought leadership, by commenting on others’ thoughts when you didn’t have an original idea. But now we’re all exhausted from content overload. Much of the digital noise stems from endlessly recycled info, arising from link sharing, curation and aggregation. Newsfeeds have gone wild. It is hard to know what is fake or real. The problems start with Free; the assumption that it is our God-given right to access content and apps at low or no cost. Yea, some have said information wants to be free, but where has that left us? It is the reality that Internet culture has given us today; where content is there for the taking, to be riffed on, often ripped off, repackaged, bookmarked, collated, aggregated, discovered, shared and curated; in which content is commoditized and journalism has been torn asunder. Free has created a world in which we blithely volunteer our info and ditch privacy to access addictive apps and social platforms; it’s grown in synch with big tech, companies that don’t play by the same rules as the media. But it is not really fair just to blame tech, as who doesn’t like Free? It is the reality that pollutes our discourse, ironically isolates and has wrought havoc on creative fields like photography, music and writing. Free and unfettered access are behind the ads that help pay for all this; which tap our dopamine fueled, basest instincts, playing off fear, emotion, instant gratification and hype. It has created the Frankenstein mess we are in now. That said, I still think there’s a place for curation, from the demand and supply sides. For users, it can solve the very problem it feeds into. When it advances a topic or steers great content your way, curation can be a boon and help cut through all the noise. The supply side (marketers, publishers, apps, platforms) should heed what works for users. Anyone can quickly curate a quick post of 400 words, with links and light commentary. But who really cares or reads the stuff? We’ve seen the same news five other times on our social channels. DrumUp: It’s an app, like Buffer, that helps identify and post great content across social channels. I customized it with my topics of interest; and now get emails several times a day with the title: Your Daily Digest of Fresh Content Suggestions. Nuzzel: It alerts me via an email News Digest about being shared by my social channel connections. Medium: A great source for great writing; the site sends me emails with links to articles that match my interests, based on what I read there and topics I’ve selected. Gary’s Guide: Tracks the happenings in the NYC tech community; also shares related news, e.g. about local startup funding, and offers reading recommendations and other helpful info. Sound Opinions: One of my favorite podcasts; they curate and help me discover great music spanning all popular genres; interview bands, and riff on the music news of the week. Free content on social media, and by extension content curation, could be facing an existential challenge. 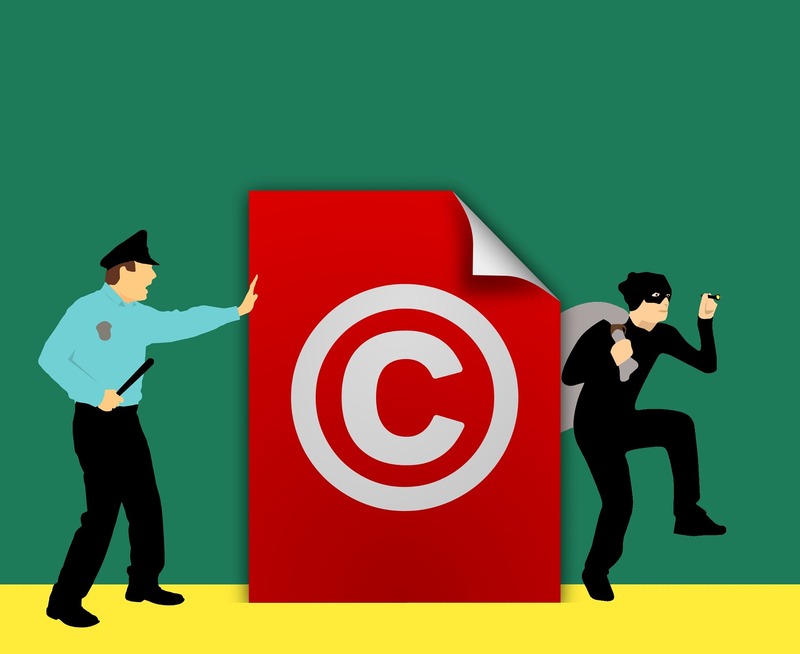 The EU recently defeated the Copyright Directive, rules intended to make online patforms pay publishers for story links, and screen uploaded content for copyright infringement, according to The Verge. It’s gone back to the drawling board and they will vote again in September. So it is very possible that some form of legislation compelling tech to pay the piper will be signed into law. For those who think “that’s just Europe, it can’t happen here,” consider GDPR. The European rules governing personal info ownership and access – which many considered Draconian and hurtful to big tech – are happening here, as California has adopted similar legislation. This would be a massive change with vast implications for tech, marketers, publishers and users. But it might actually not be a bad idea, to shake the foundations of a linked Inter Web built on Free. Even if it doesn’t happen as advertised, such a move will drive discussion about content rights, and perhaps compel everyone involved to take these things more seriously. In the meanwhile, you might want to hedge your content curation bets, which the savvier content marketers are doing anyway. Launch content that adds value and advances knowledge, that meets the needs of your targeted audience. This entry was posted in Apps, In the News, Marketing, NY Tech, PR, PR Tech, Public Relations, Tech and tagged content marketing, copyright, curation, social media. Bookmark the permalink. Flack's Revenge > Apps > Content Curation’s Last stand?